For Spotless & Seamless Exterior's commitment to outstanding quality and customer service. Real reviews written by real people about the Spotless and Seamless experience. Great reviews written by actual customers about our outstanding service. Spotless & Seamless Exteriors has provided exteriors with excellence since 2002. 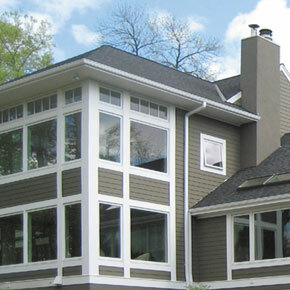 We’ve completed hundreds of successful home exterior projects in Minneapolis/St. 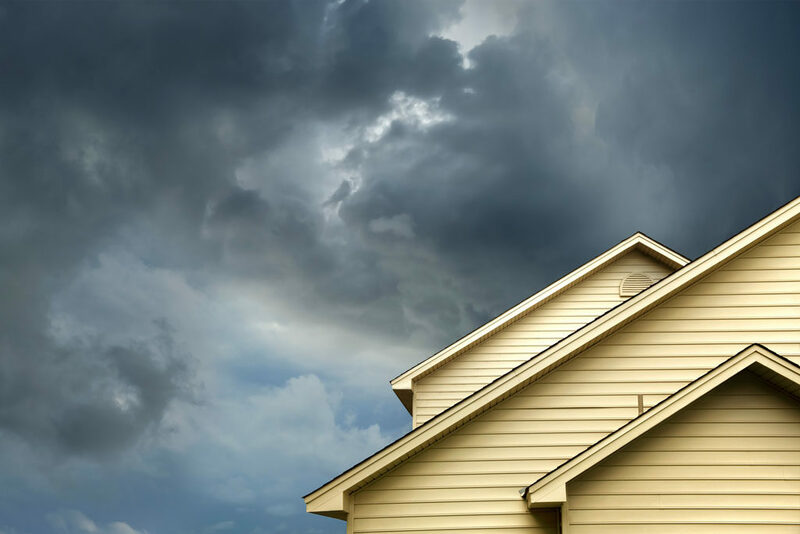 Paul and the surrounding area, including seamless siding, asphalt and metal roofing, and gutter installation and repair. 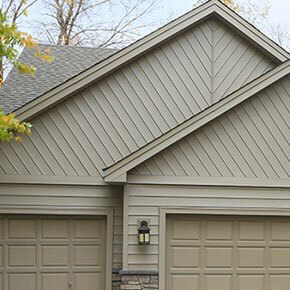 As a top Minnesota siding contractor, we provide the highest quality residential siding products and services, including James Hardie cement products and vinyl siding, to homeowners and multi-family units in Minneapolis, St. Paul, and the entire Twin Cities Metro area. 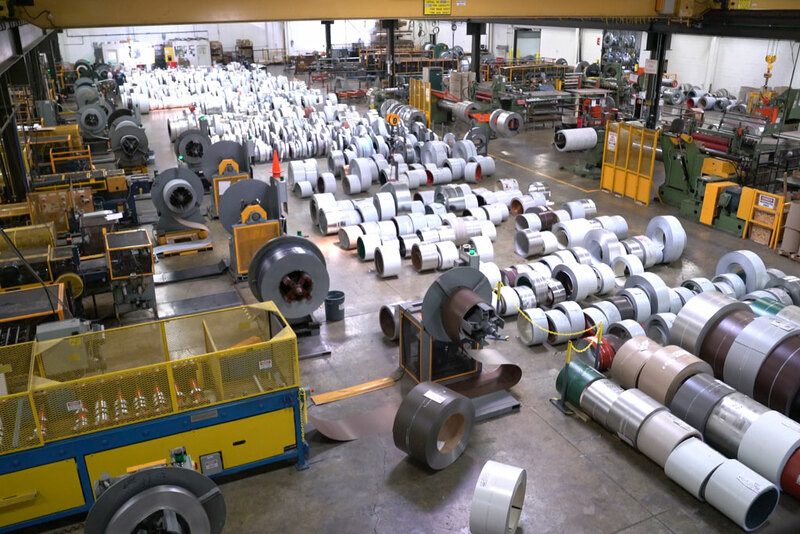 We’re proud to be the Twin Cities’ exclusive contractor for United States Seamless® Steel Siding products and installation. 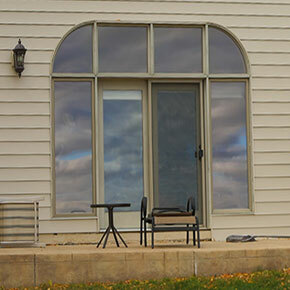 Spotless & Seamless Exteriors is a highly-trusted Minneapolis window contractor. We offer a wide selection of Ply Gem window styles for installation and replacement, as well as window and door repair services. 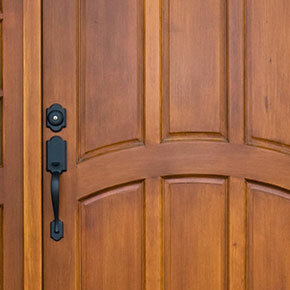 We install high quality sliding patio doors from Ply Gem and entry doors from Waudena Millwork. 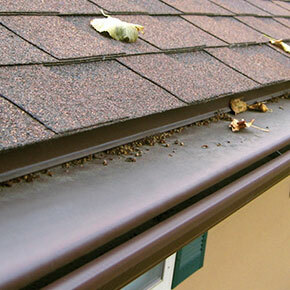 For clog-free gutters in the Twin Cities and surrounding area, call Spotless & Seamless Exteriors. 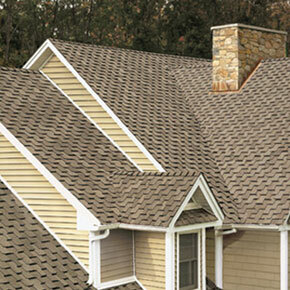 We carry Leafaway gutters and offer exceptional service for your ultimate satisfaction. 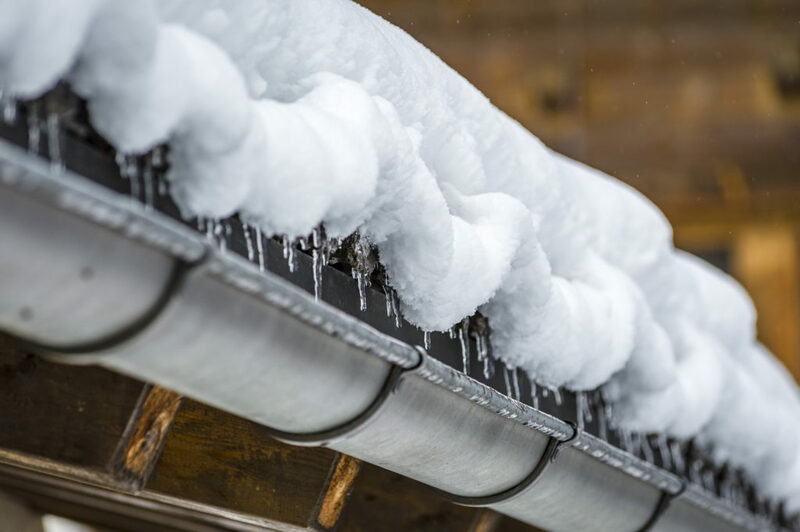 Trust SSE, your professional Minnesota seamless gutter contractor. We understand the importance of the outward appearance of your home, and we’ll work with you to help make your vision a reality. For the highest quality maintenance-free home exteriors products and customer service that’s second-to-none, count on the professional contractors at Spotless & Seamless Exteriors.